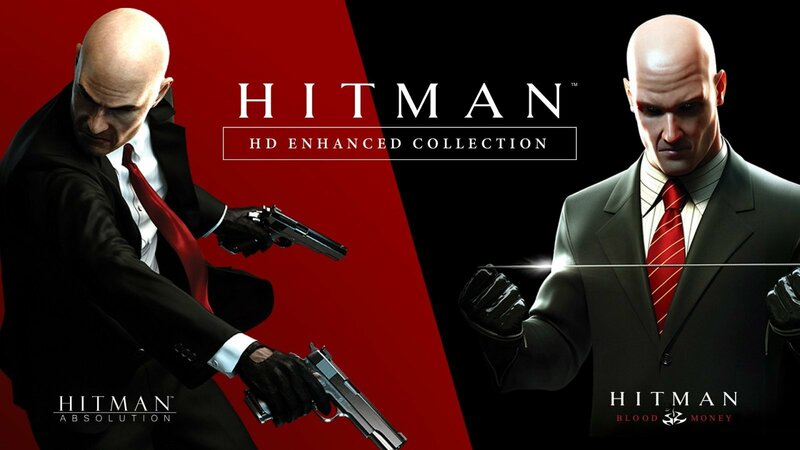 After the success of Hitman and Hitman 2, IO Interactive and Warner Bros come with another strike by launching Hitman HD Enhanced Collection which scheduled to arrive next on January 11 for PS4 and Xbox One. 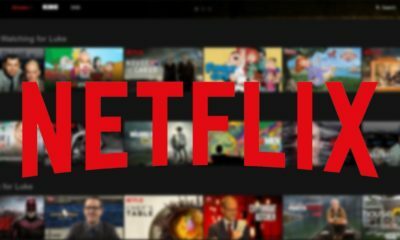 This collection will be in 4K resolution and 60 fps will include Hitman: Absolution (released in 2006) and Hitman: Blood Money (released in 2012). Hitman HD Enhanced Collection is out on January 11, and you will be able to play them on PS4 and Xbox One with the cost of $60. 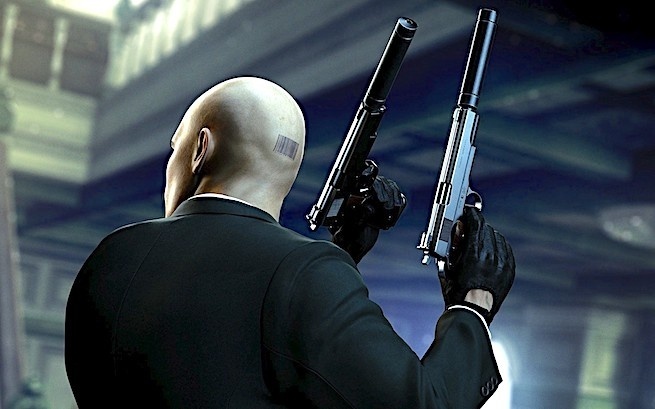 Hitman: Absolution and Hitman: Blood Money might not be as famous as Hitman and Hitman 2, but the two titles are quite worth for try out though, especially for the newcomers who want to check out the older entries for the first time. 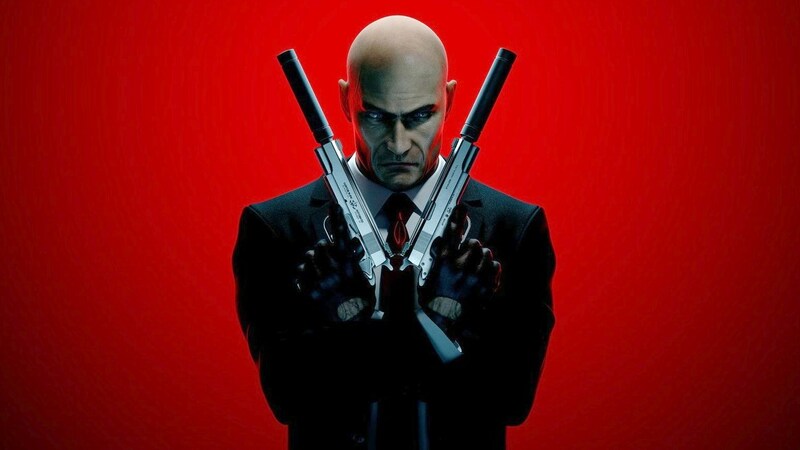 Hitman is currently available on PC, PS4, and Xbox One.